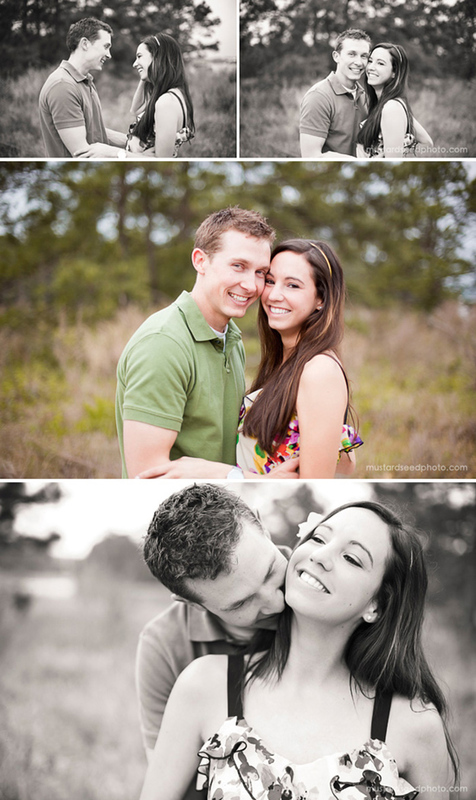 This awesome couple meet over 3 years ago at OSU and have been living in different states for several years! 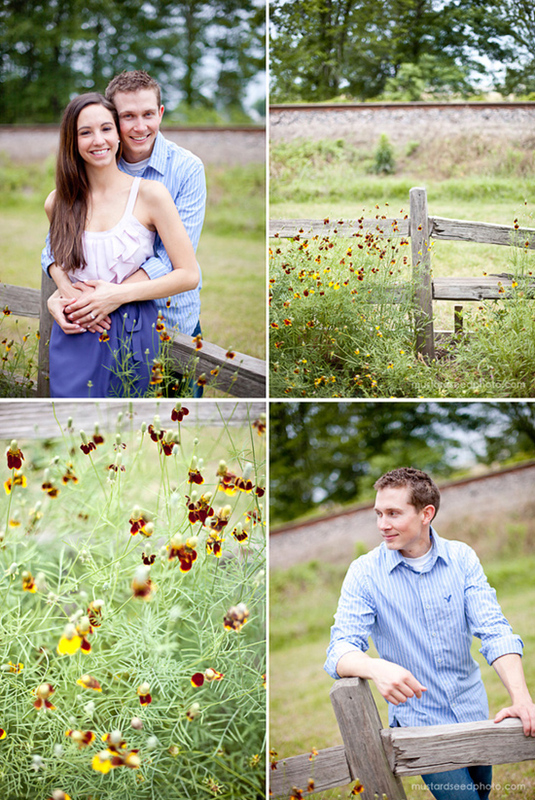 Their wedding will be next year, but for now - they celebrate their engagement with a few Texas country photos from Mustard Seed Photography. 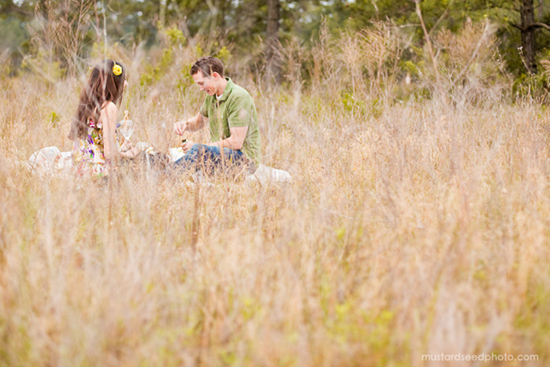 To see the entire session, visit Mustard Seed Photography's blog.